Seems as if the rumors were true about BlackBerry OS 10.3.1 being released today cause it’s finally here for BB10 users to download and upgrade. 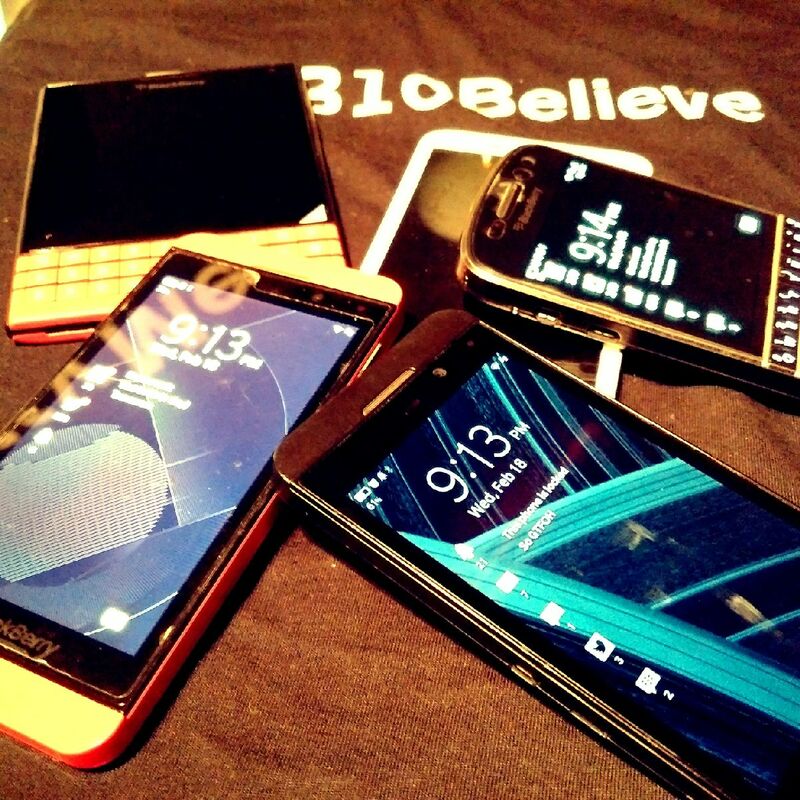 OTA or via BlackBerry Link, make sure you check your BlackBerry 10 device for software updates! The wait is finally over for those who have been waiting for the BlackBerry Passport and Classic to arrive on AT&T. 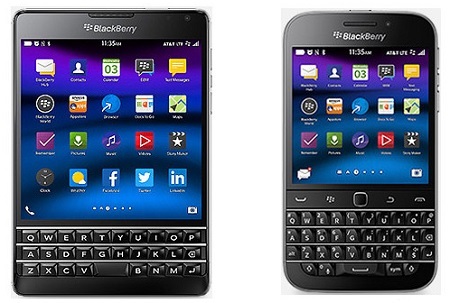 February 20th, 2015 is the date that consumers can now officially get their hands on a new BlackBerry Classic or the the beautiful Passport on AT&T’s network. Will you make the switch and rock one of these new BlackBerry devices? Check out some of the features below and let us know what you think. Exclusive to AT&T in the U.S., the BlackBerry Passport is available in a unique design with rounded edges. The BlackBerry Passport has a large 4.5-inch Full HD square touch screen and a touch-enabled QWERTY keyboard, giving you ideal content viewing without compromising portability. Built on BlackBerry’s secure BlackBerry 10 OS 10.3.1 operating system, the BlackBerry Passport runs on AT&T’s network: the nation’s most reliable 4G LTE network and the network that has the nation’s strongest LTE signal,2 covering more than 300 million Americans. Designed for speed and accuracy, the BlackBerry Classic includes BlackBerry’s iconic QWERTY keyboard, trackpad and navigation keys, making it easy to communicate quickly and accurately with one hand. Although familiar in appearance, the BlackBerry Classic upgrades the BlackBerry® Bold 9900 experience with a faster browser, longer battery life and more screen space. It also comes with the secure BlackBerry 10 OS 10.3.1 operating system, offering customers access to commanding features including BlackBerry® Blend and BlackBerry® Assistant. 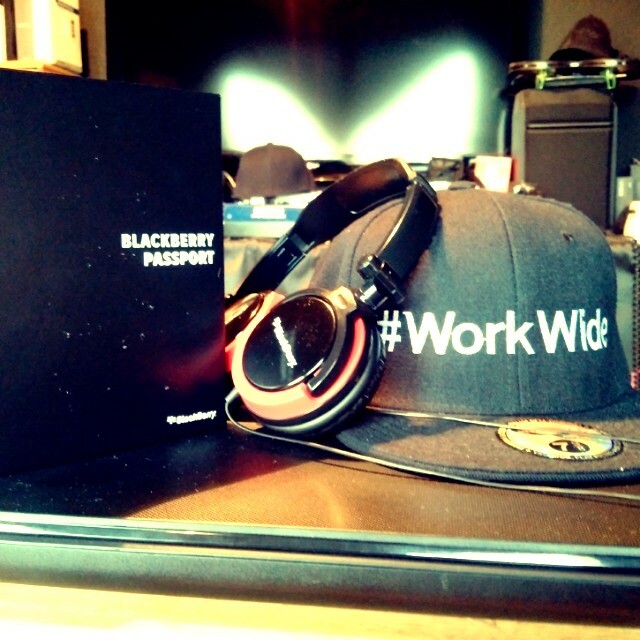 If you have been wanting to purchase a BlackBerry Passport then now is the time. 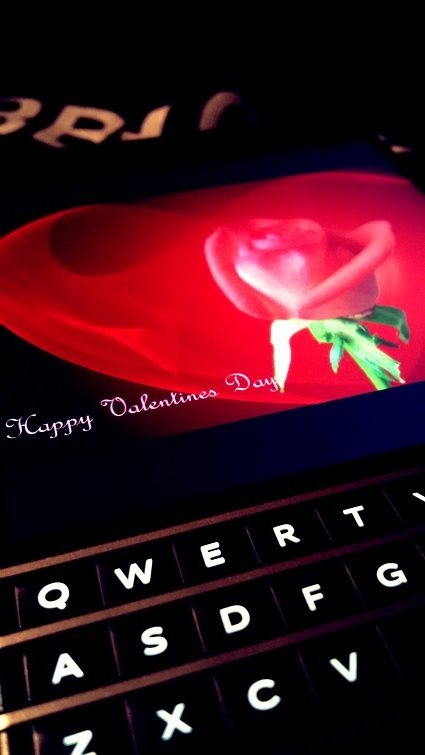 For a limited time BlackBerry has announced that this Valentine’s Day weekend you can buy an unlocked BlackBerry Passport with a discount of $100 off for U.S. residence and $125 off for Canadian residence. This is a very sweet deal to take advantage of considering the Passport is going for $599 for the standard versions (white & black) and $699 for the red variation of the Passport. With this discount you can grab a BlackBerry Passport this weekend for only $499 or the Red Passport for $599. This great deal expires on February 16th, 2015 so head over to Shop.BlackBerry.com today and grab a Passport!